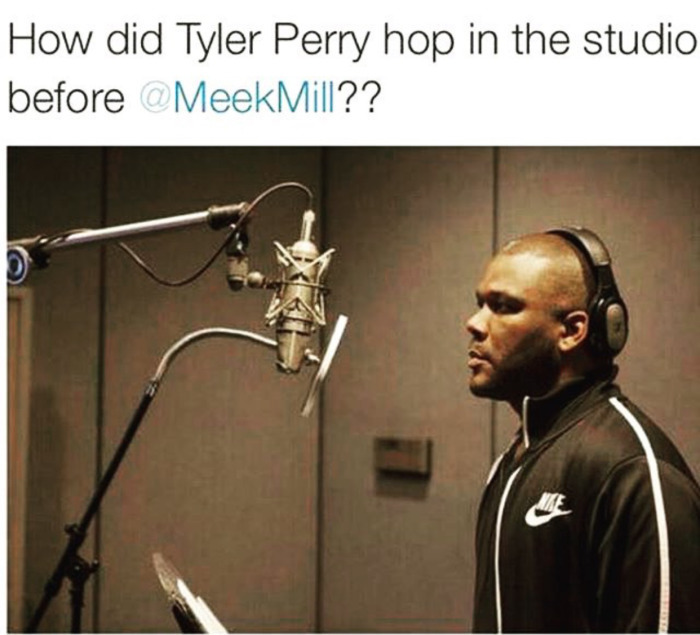 How did tyler perry get in the studio before @meekmell ?? 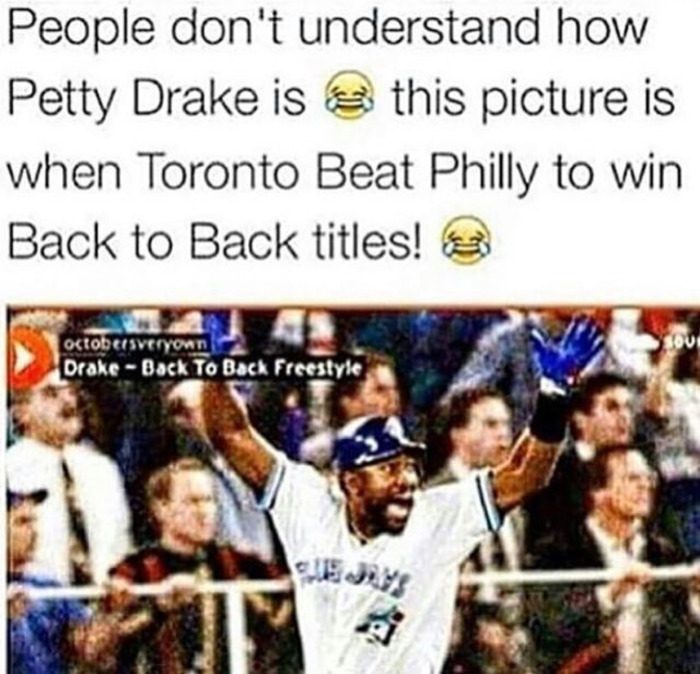 People don’t understand how petty Drake is, this picture is when Toronto Beat Philly to win Back to Back titles! 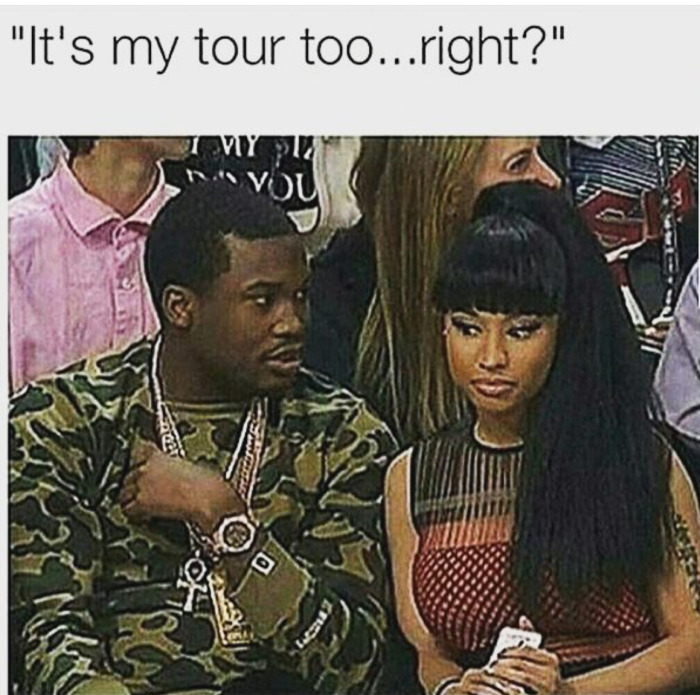 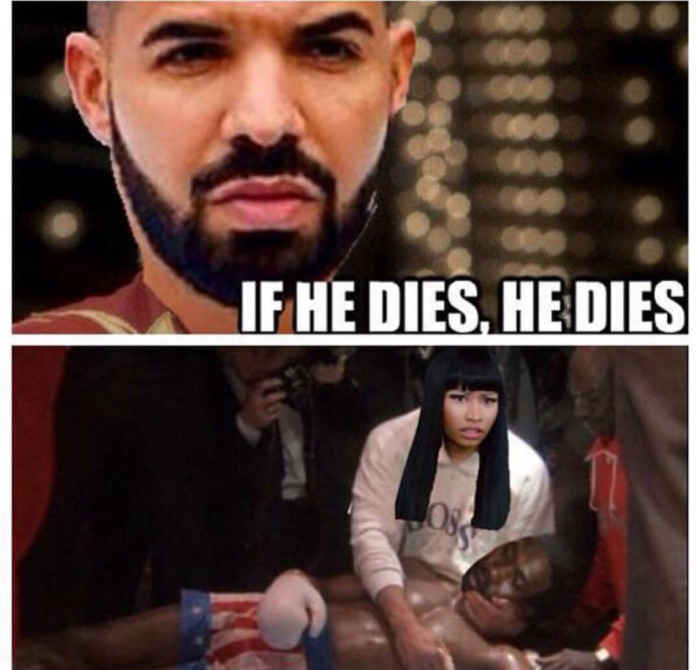 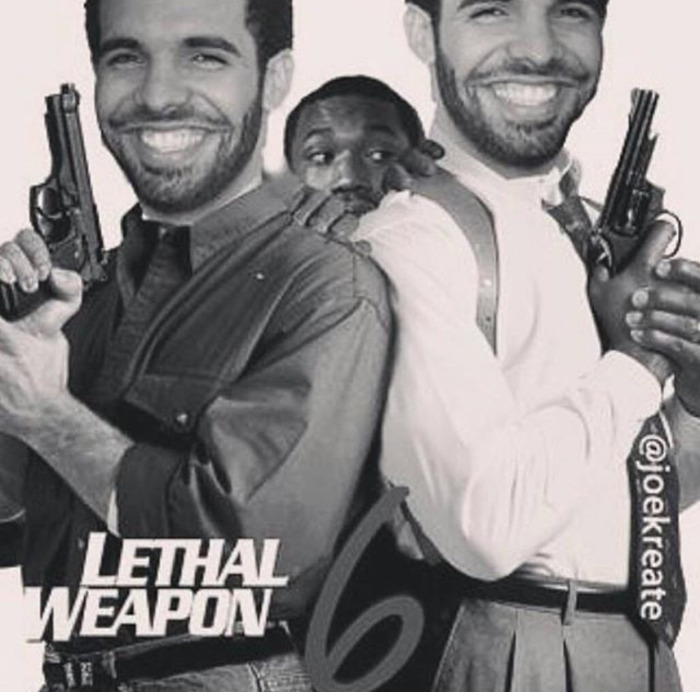 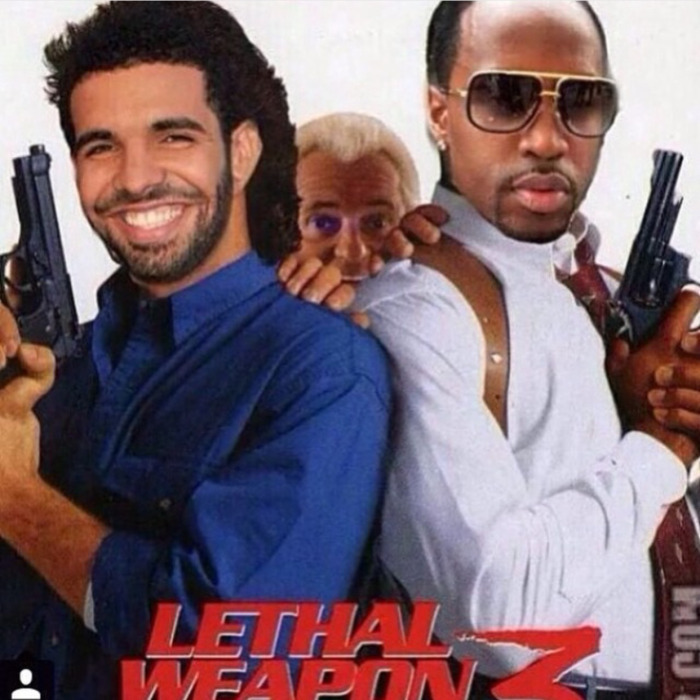 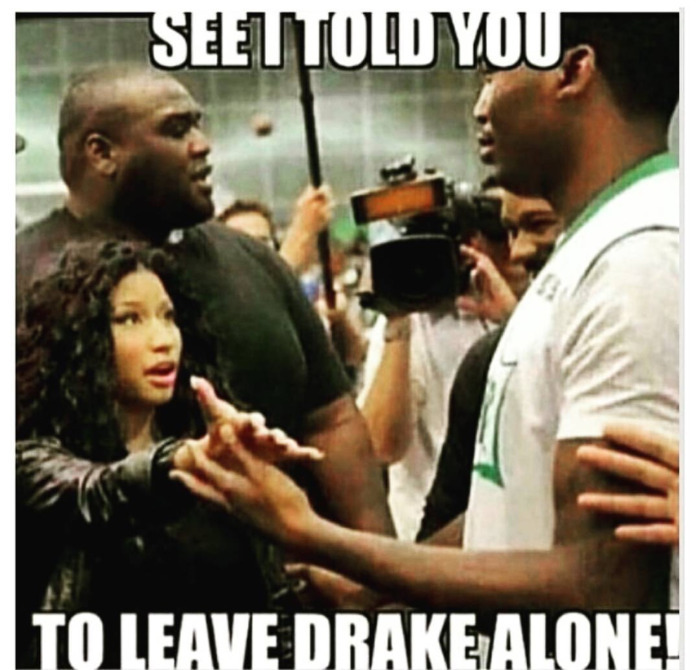 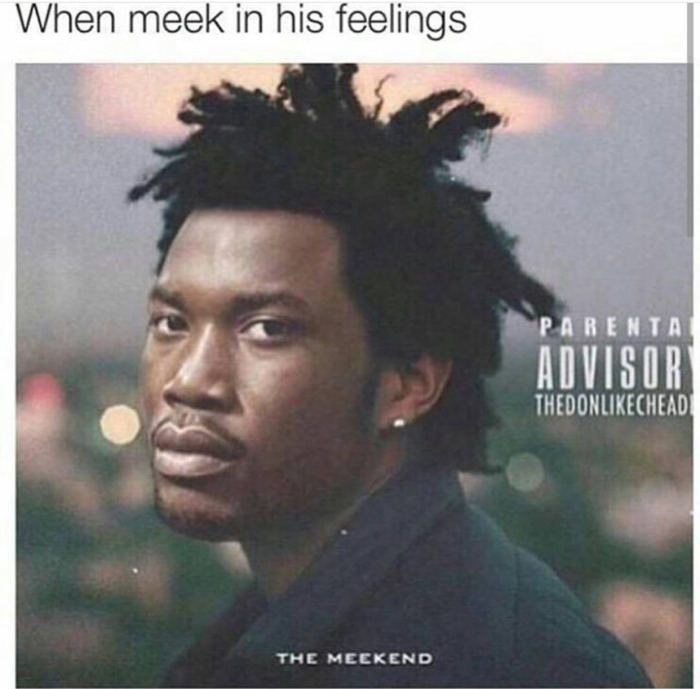 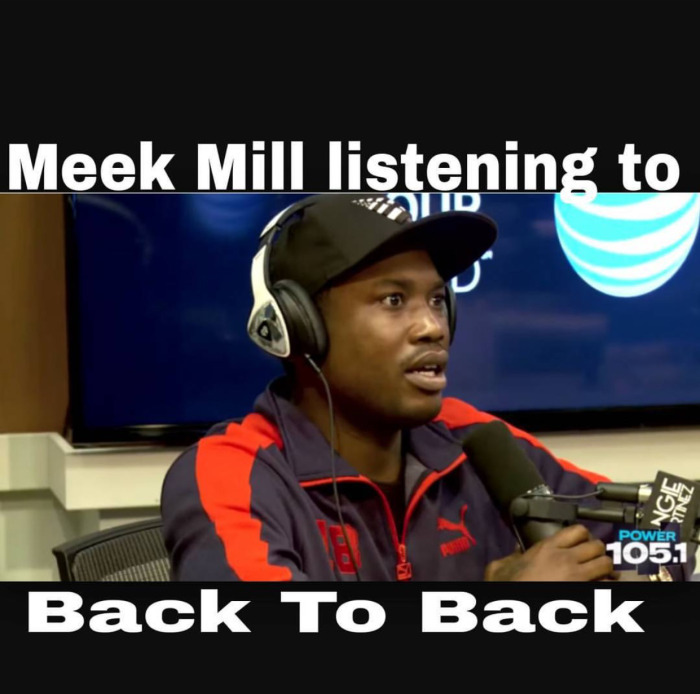 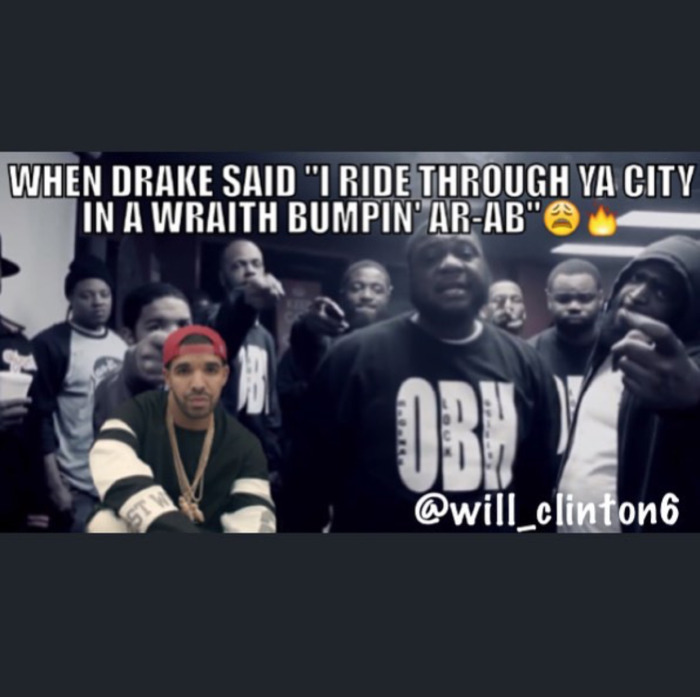 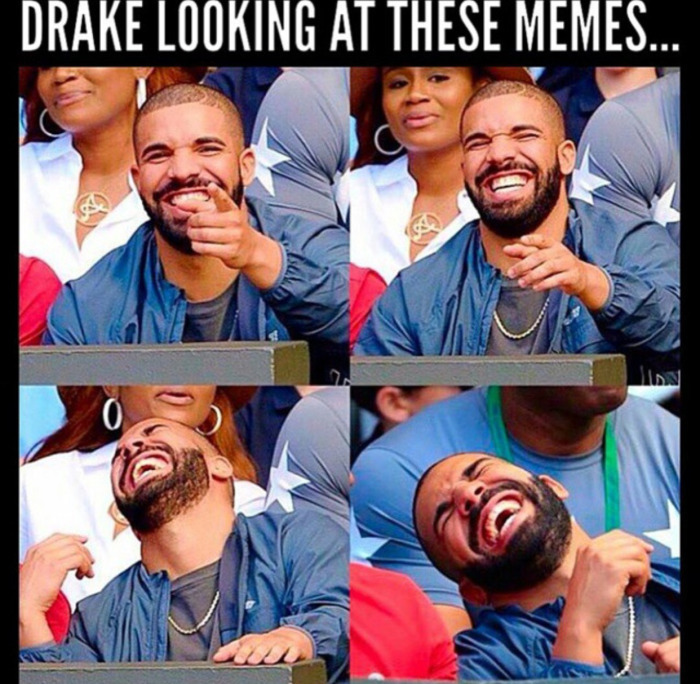 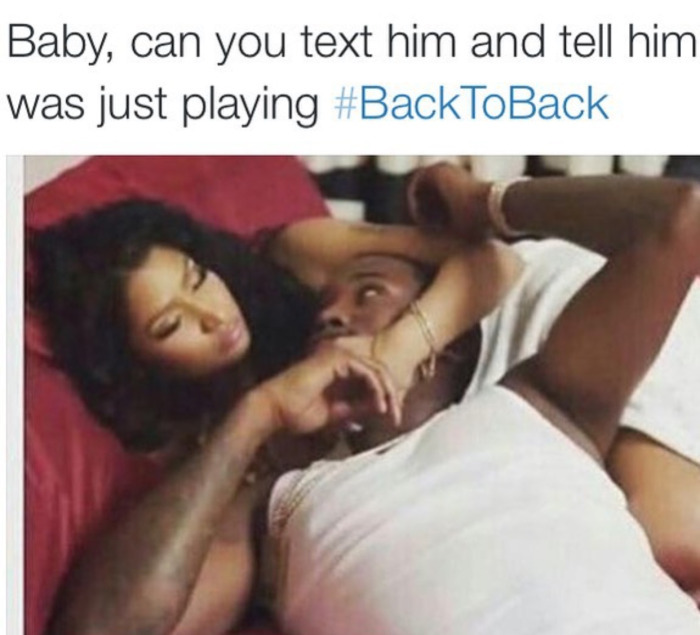 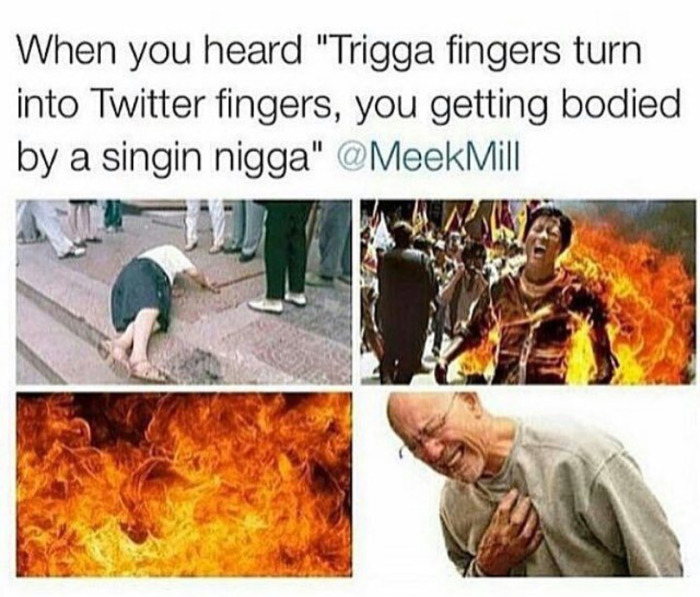 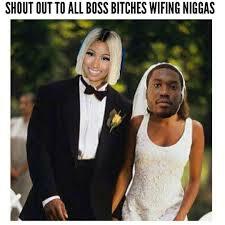 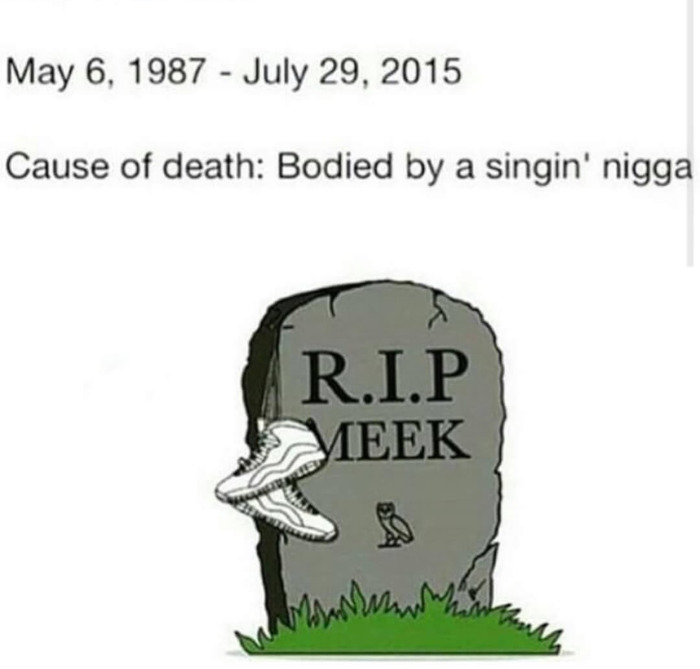 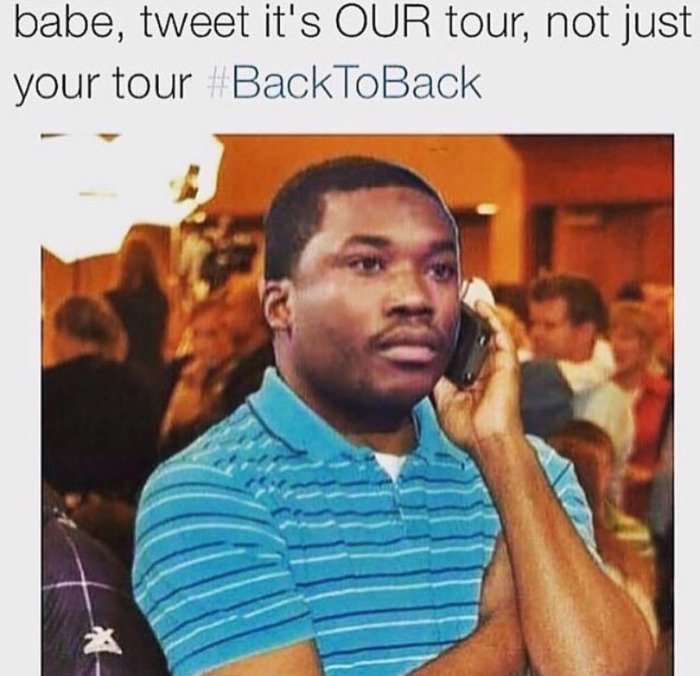 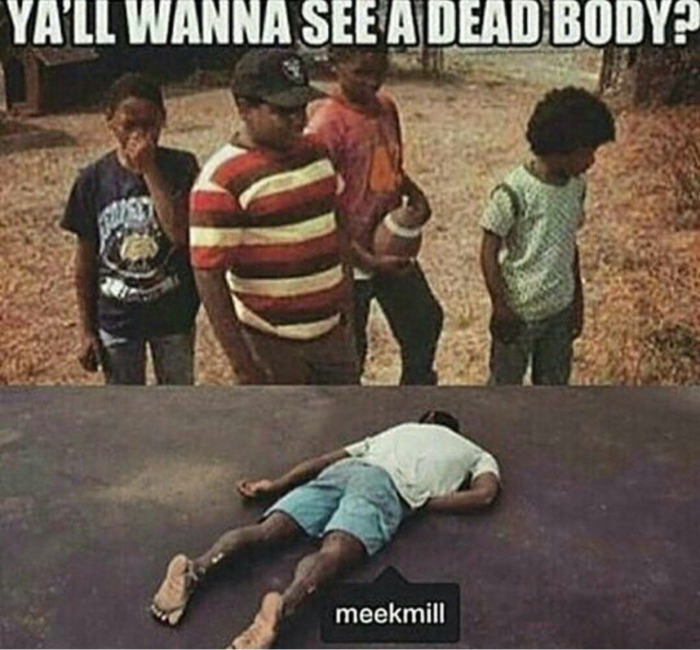 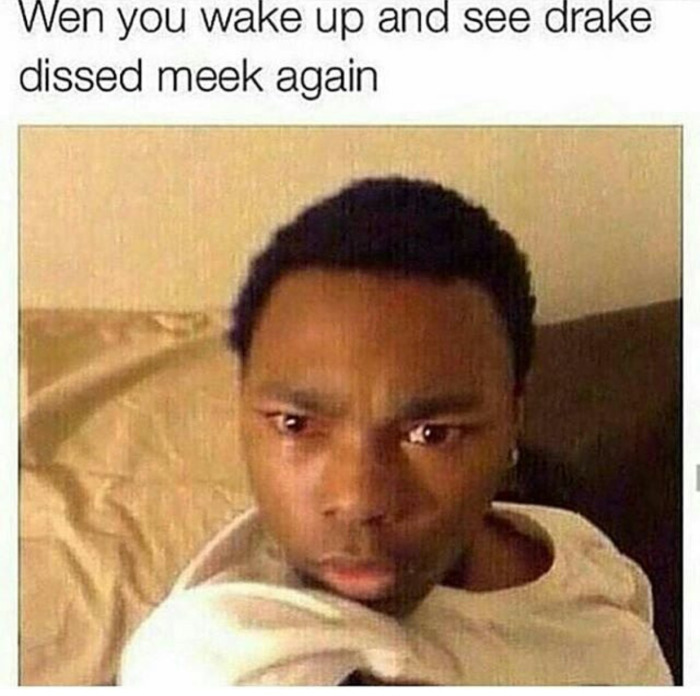 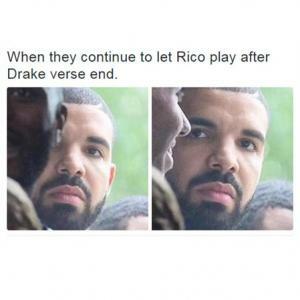 Drake looking at these meme…..